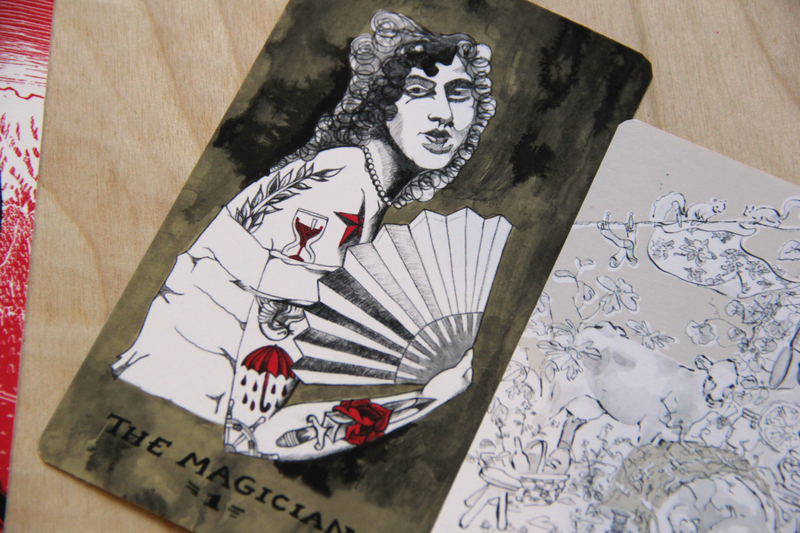 I’m so thrilled to be collaborating with dozens of incredible artists on this new deck. The artwork is vibrant, personal, and reflects a variety of identities. I’ll be designing a card and writing about the cards for the deck. We need your help getting this project funded, though! Ask me a question about it!